Since opening Body Cleansing & Colon Hydrotherapy in 2007, located in the prestigious High Park neighbourhood of Toronto, Monika Marcekova has treated thousands of patients wanting to make positive lifestyle changes and improve their overall health. With her diverse qualifications, many healing techniques and a deep knowledge of natural treatments and supplements, Monika is well versed in holistic treatment and the detoxification of the Body, Mind and Spirit. "My goal is to help my clients attain health, happiness and a better quality of life", says Monika. She does this through the use of many different and progressive treatments and with her trademark smile and a positive attitude towards health, healing and all of her clients. Cleanse your system and improve your energy, digestion and mental clarity. 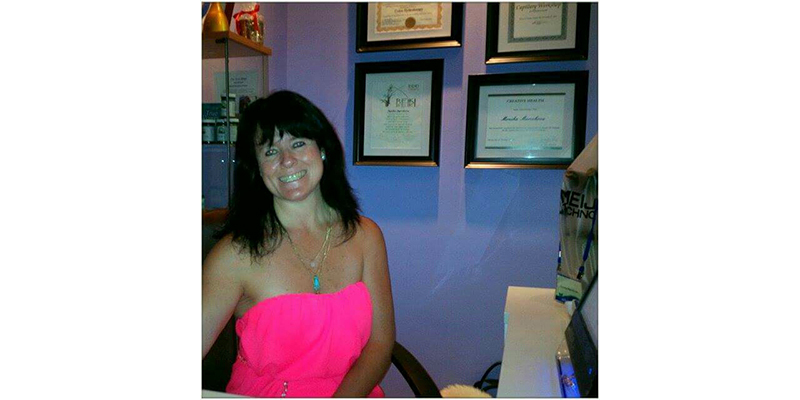 Trained in Europe and Canada, Monika has an impressive and varied curriculum vitae including: Certification as a Colon Hydrotherapist in the Prime Pacific Health Innovation Corporation, a level one, two and three Reiki practitioner, Blood Cell Analyst, Aroma Therapist, Psychosomatic Energetics Therapist and Chakra Healer.